The chances are that as a business owner making decisions will be nothing new. Looking at investing in a company car is not a decision that should be taken lightly; once tied into a lease, it could be the only car that can be used until the terms of the contract expire. In order to avoid dragging a dead weight of a car around for the next decade, it is important to consider what options are on the table to help make the most informed decision and end up with the best ride to suit the business needs. Having a grasp on finances is obviously the first thing to look at. By ensuring that one is on top of all incomings and outgoings, it becomes easier to make fiscal decisions that will require funding for the next several years. Making sure that the car meets the needs of the business and employees rather than choosing a flashy model is also a necessity. It is a work car, after all, so there is no need to splash out on the most fashionable car to make a statement when it could negatively affect next year’s budget. There is plenty of good advice to be found, however, so there is no need to stress. Some reports recommend making sure that less than 35% of total income is spent on purchasing or permanently hiring a vehicle. When considering finance, it is always worth looking around for the best deal. Should these decisions rest on financial knowledge that isn’t well known within the company, seeking advice on how auto loans work could be an important first step to getting on top of all the jargon and making sure the decision is based on facts and not emotion. 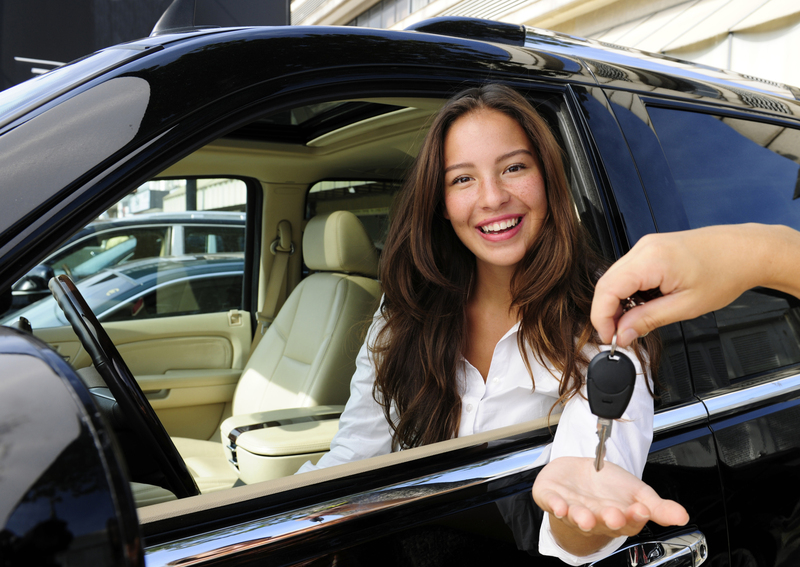 Choosing a company car based on anything other than evidence could cause upset if there are a few employees within the business hooked up to cars on different deals. Choosing the right vehicle will also depend on what is desired most in terms of performance. Is mileage and environmental performance considered important? Is the car to be used for short, inner-city bursts, or will it be utilized across highways and off-road terrains? By working out what aspects are most valued for what the company car will be most used for, it could save going for the wrong type of vehicle. Should a decision be in the process of validation or approval, it is important to take the car out for a spin and test it. Written specifications can only tell so much, and it is important to get a feel for what will carry the employees or business owners to destinations on a day-to-day basis. It is more difficult to change these intentions after everything is purchased, after all. Before getting a company car on a whim and spending the next few years regretting a rushed decision, make sure that all of the important things have been considered – this way, the commute to work will be as enjoyable as possible.